The Can-Am Ryker is one of the hottest bikes that Can-Am has come out with. We were impressed with the sleek design and the customizable panels. But Man, Can-AM Missed the boat with that horn! 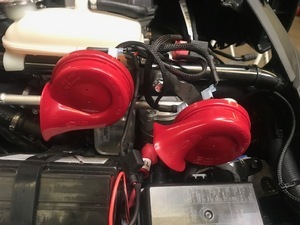 We have a solution to the Low frequency horn that comes stock on the Ryker. Upgrade your stock horn with a Spyder Extras Ryker Dual Horn Complete Kit that will make sure other drivers on the road hear you when it's needed most. 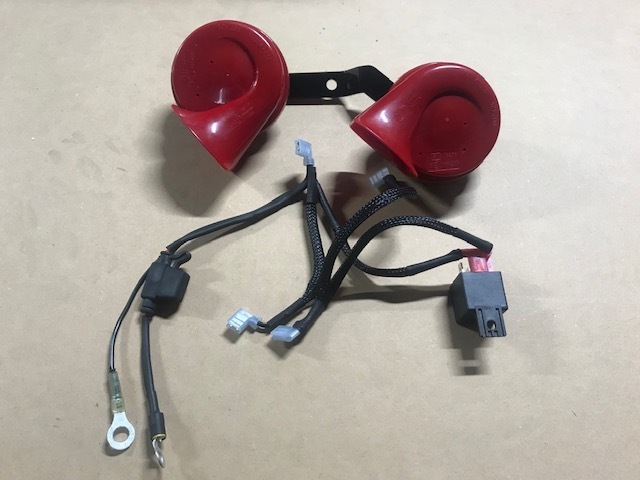 When you order the Ryker Dual Horn Complete Kit you will recieve: Relay, Dual Mounting Bracket and Wiring Harness. This kit comes with all wiring connectors and all electricial connections soldered. 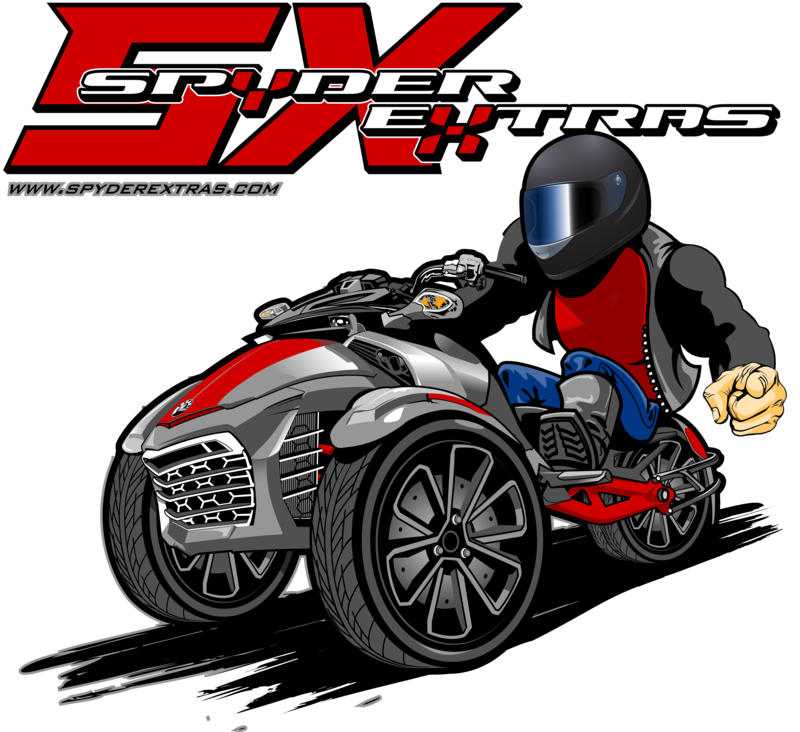 The Can-Am Ryker can be customized and so can your horns color! 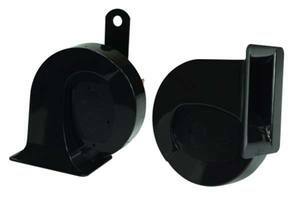 When ordering your Ryker Horn Upgrade kit you can pick between the black horn or red horn. Check our other listings for NEW! Ryker OEM Products! Follow us and please share your photos with us on Instagram! 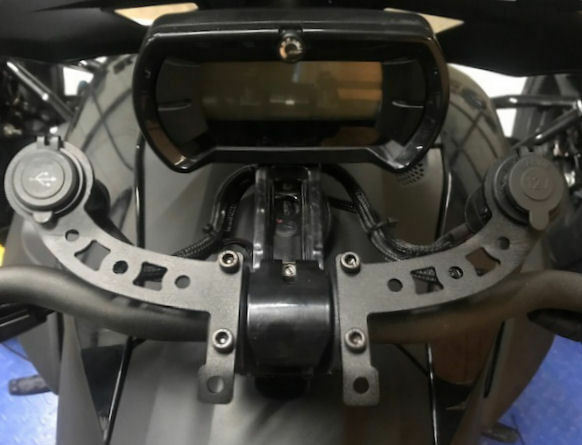 Ordered this new horn kit for my new Ryker. I was first amazed it would fit under the hood. The kit came assembled, good for me. I only had to connect powers wires and the horn wire from my horn button. It was very easy. They provide wire ties so you need to make sure the one wire gong to the horn button it tied off as instructed. With the horn kit assembled for me the kit stays clear of the steering arm. very well thought out design. Love the horn sound.